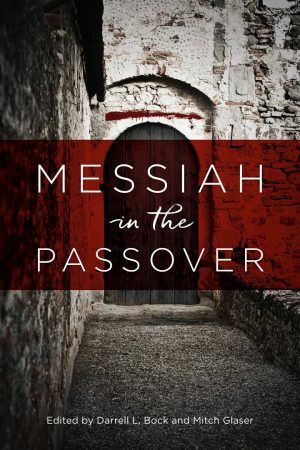 “Israel the Church and the Middle East” challenges the supersessionist drift of the modern Church, showing that God retains a plan and purpose for the Jewish people. 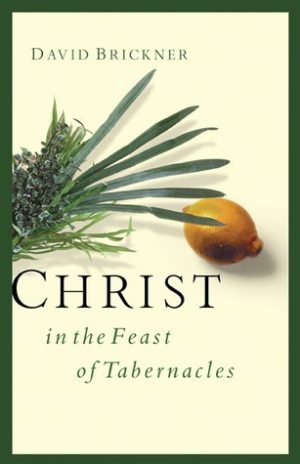 Edited by Mitch Glaser and Darrell Bock. 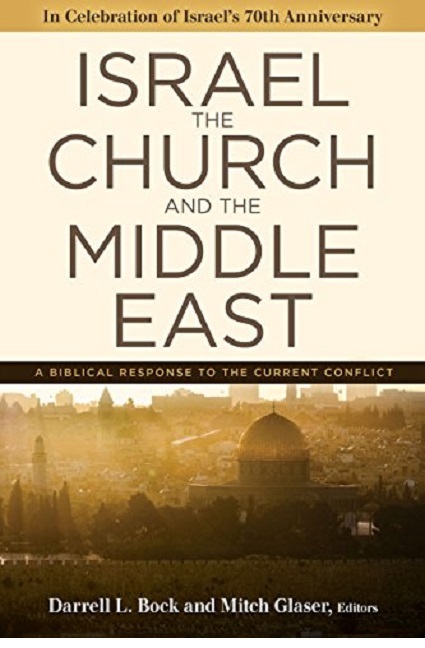 “Israel the Church and the Middle East” challenges the supersessionist drift of the modern Church, showing that God retains a plan and purpose for the Jewish people. 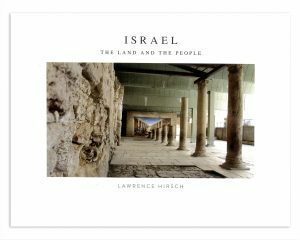 Edited by Mitch Glaser and Darrell Bock, this volume address popular criticisms of Israel held by contemporary authors, as well as those who affirm Israel’s right to the land. 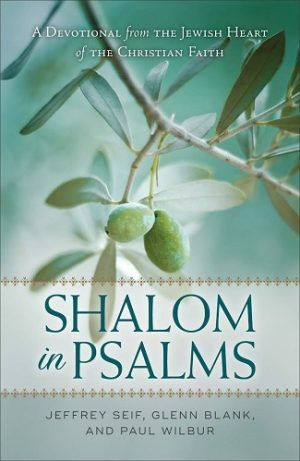 This book well help anyone—student, lay person, or pastor—understand Israel’s place within a sound exegesis of biblical text while also taking into account Palestinian suffering and the place of the nations within God’s plan for Israel and the Jewish people. A must read!